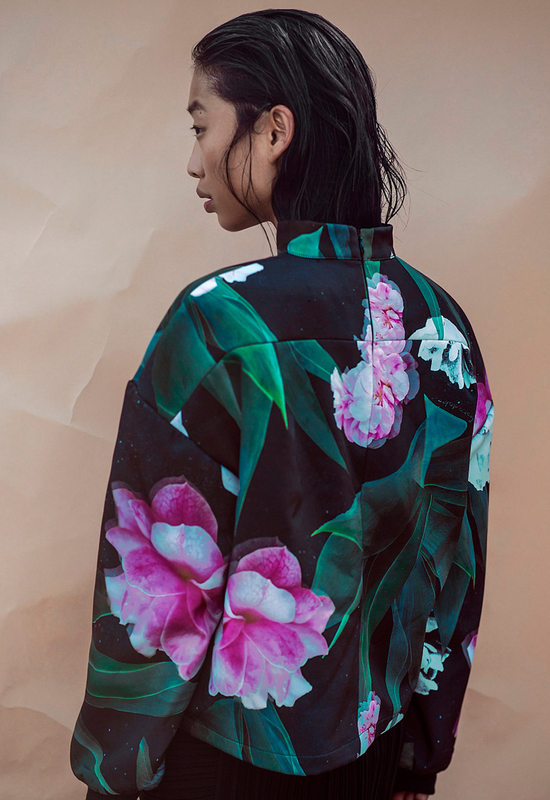 casper&pearl: MARGARET ZHANG IS A C&P GIRL. MARGARET ZHANG IS A C&P GIRL. 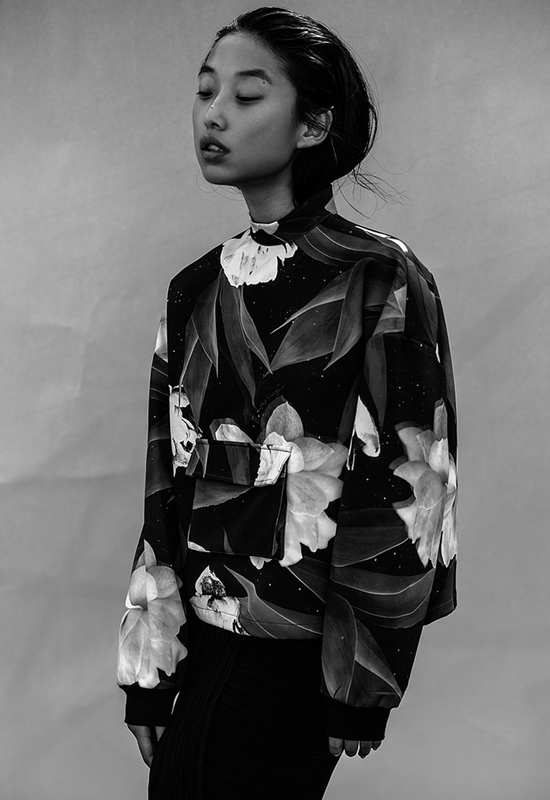 We were so excited to see Margaret Zhang of Shine By Three in her 'Alchemy' sweater. How exciting! Can any of you remember her in our pink lace dress three years ago?